Kumar Nadar, Managing Principal, is an experienced consultant with over 20 years of experience in enterprise business systems. Kumar’s expertise is concentrated on IT strategy development, global technology delivery and operations, vendor sourcing and management, outsourcing/offshoring operations, security, risk assurance and change management. His skills also include implementing and automating Governance Risk and Compliance processes based on industry standards such as ERM-COSO and CoBIT. 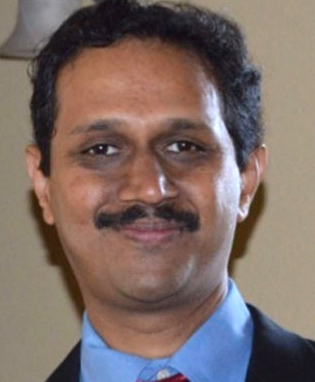 Kumar’s exposure to both corporate and entrepreneurial environments brings a unique perspective to Value Global leadership. As a Managing Principal for Value Global, Kumar designs solutions and services that positively impact functions and operations across all vertical of an enterprise. His responsibilities include: management of Value Global client and services portfolio, oversight of delivery from remote development centers in Chennai and Bangalore, and strategizing business development activities. His ability to successfully manage diverse, distributed teams enables meaningful results with faster turn-around times, thereby maximizing value and quality for our customers. Kumar is certified as a Project Management Professional (PMP) and Information Security Auditor (CISA), as well as in Risk and Information Systems Control (CRISC). He received a degree in Finance from the University of Mumbai, and now lives in Dallas with his family. Shree Sannabhadti, Managing Principal, is an experienced consultant who can deliver technology solutions that satisfy business needs across a wide set of verticals. Shree began his career in 1992 as a consultant and distinguished himself by devising a quality methodology for testing applications. As a Technology Director, he designed a solution that allowed Oracle ERP implementation times to be shrunk by nearly 45-50%. He later began applying his skills in the Oil and Gas Industry, where he has been working for the last decade and a half. Shree can deliver across a wide variety of functions in the upstream areas of Oil and Gas including revenue disbursement, division order setups, joint-interest billing and production management. As a Managing Principal for Value Global, Shree is responsible for ensuring quality deliverables for clients. He brings to each engagement extensive knowledge in Upstream Oil and Gas, banking, and manufacturing, as well as in technology such as ERP, mobile platforms, web-based product deployments and interface design. Shree has a degree in Computer Engineering from the University of Mumbai, and now lives in Houston with his family. Bhaskar Palanichamy, Managing Director, is an exemplary leader who consistently delivers complex projects on-time and within budget for clients. His diverse experience and software expertise has helped him develop an exceptional analytical capacity for configuration management, systems integration, systems development, life cycle methodologies, quality assurance and testing, and systems analysis and design. As a leader, Bhaskar employs an outcome-oriented approach to technology implementation, and has successfully driven cross-functional projects for various industries such as retail, e-commerce, and oil and gas. 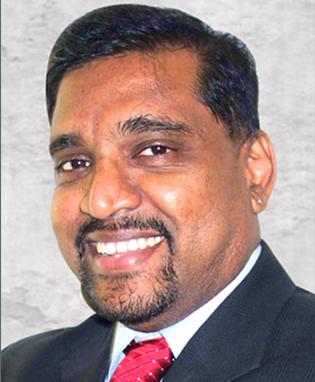 As a Managing Director for Value Global’s remote centers in Chennai and Bangalore India, Bhaskar leads all IT departments with strong business acumen and in-depth technical expertise. He is a crucial point of contact between Value Global’s on-site and remote teams; his outstanding ability to communicate multifaceted and complex issues for quick integration and assimilation has increased efficiency and allowed for a faster turn-around time for client delivery. 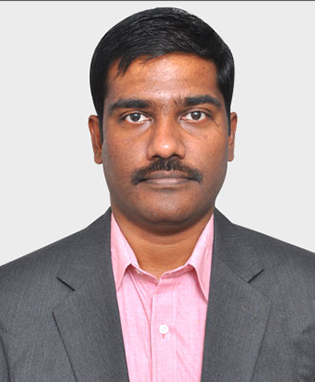 Sai Kiran Sriram, IT Divisional Head, has 19 years of Information Technology experience in a wide variety of industry sectors including Manufacturing, Retail, Oil and Gas, Electronics, and Finance. He also has extensive expertise managing ERP and non-ERP application development projects, software implementations, system integrations and infrastructure planning. Throughout his career, Sai’s technical expertise and leadership skills have ensured the success of 20 large implementations of Oracle ERP (EBS R12 and EU) and over 30 technical development projects, including projects for Oracle SOA 11g middleware and large ERP data conversions. He maintains in-depth knowledge of Oracle CRM, master data management, non-ERP implementations, EAI, upgrades, virtualization, production support and IT training. Sai worked in the US for 15 years before returning to India to join Value Global. 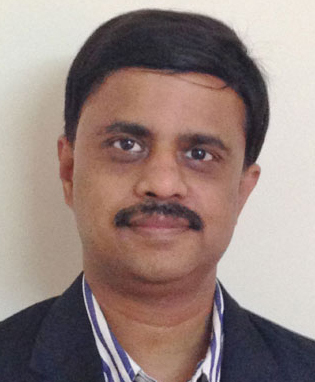 As an IT Divisional Head, Sai directs Value Global’s development center in Bengaluru, India to deliver various ERP and non-ERP implementation and development projects such as to application design, development and quality assurance, as well as the delivery and implementation of PMO processes. Sai works extensively with Value Global’s PMO to ensure the most effective and efficient delivery of services and solutions for clients. Sai holds a Master’s degree and MBA in Industrial Engineering from the National Institute of Industrial Engineering (NITIE) in Mumbai and a Bachelor’s degree in Mechanical Engineering. He currently lives in Bengaluru, India with his family.